In the minds of many, contemporary football kits just aren’t what they used to be. Often baggy, homely, experimental, and cherished as a result, they just don’t make them like they used to. 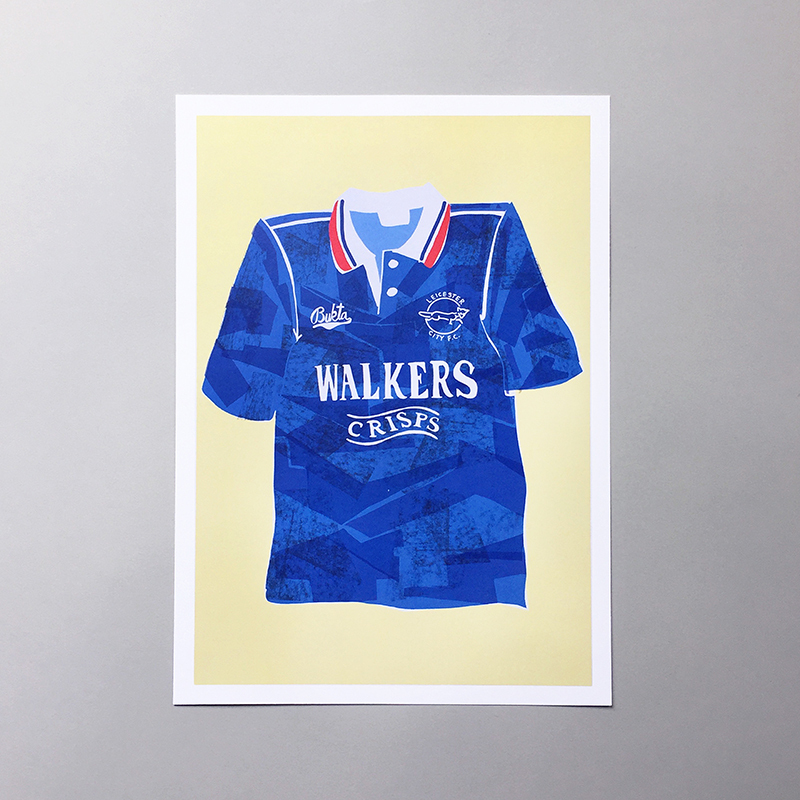 For that reason and more, award-winning illustrator, Leicester native and classic kit lover Will Wright opted to draw inspiration from a bygone era of kit designs for his illustrated series simply named Classic Shirts. 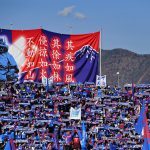 Will recently chatted with These Football Times to give the lowdown on how his series came about and what he believes makes the oldies so special. 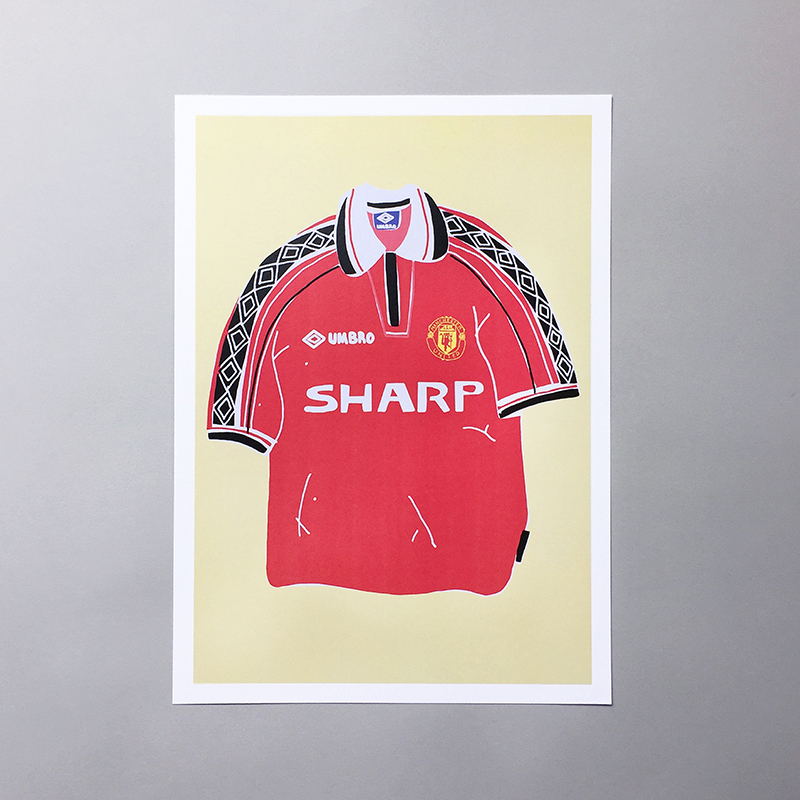 What inspired you to illustrate a series of classic kits? 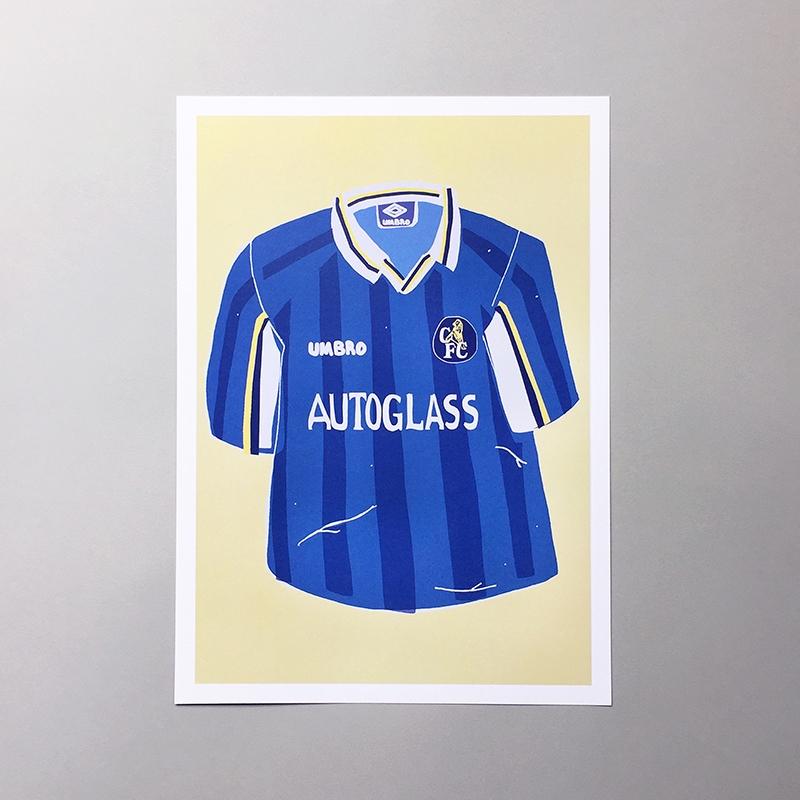 “The classic shirts started as a personal project, just a bit of fun, beginning with looking at shirts that I remembered from when I was younger, especially those of my team, Leicester City. After illustrating a few Leicester shirts and posting them online, people began requesting that I illustrate their favourite team’s shirts. 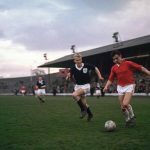 With no modern designs in sight, do you feel kits of yesteryear have a certain something that more contemporary kits lack and, if so, what is that? 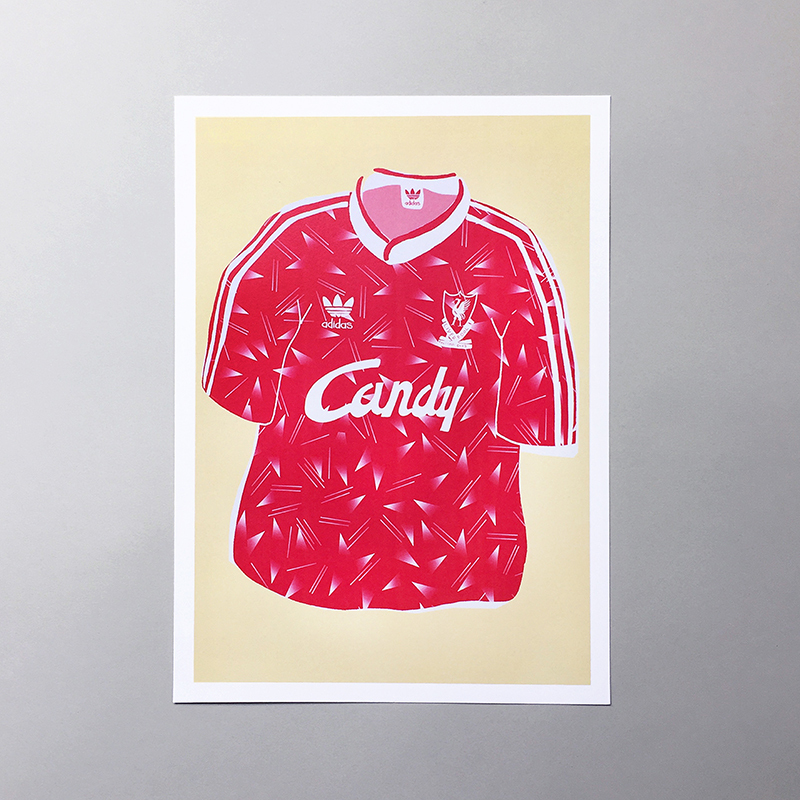 “I think older kits were just a lot braver, using more vibrant patterns and colours. Having said that, I think this style of shirt is making a comeback, made evident in the designs of Nigeria, Germany and Spain’s World Cup kits, where designers have quite clearly taken inspiration from past patterns. “The shape of shirts were different as well. Past shirts were baggy with big sleeves and heavy collars. Present day shirts are very slim fitting in comparison. 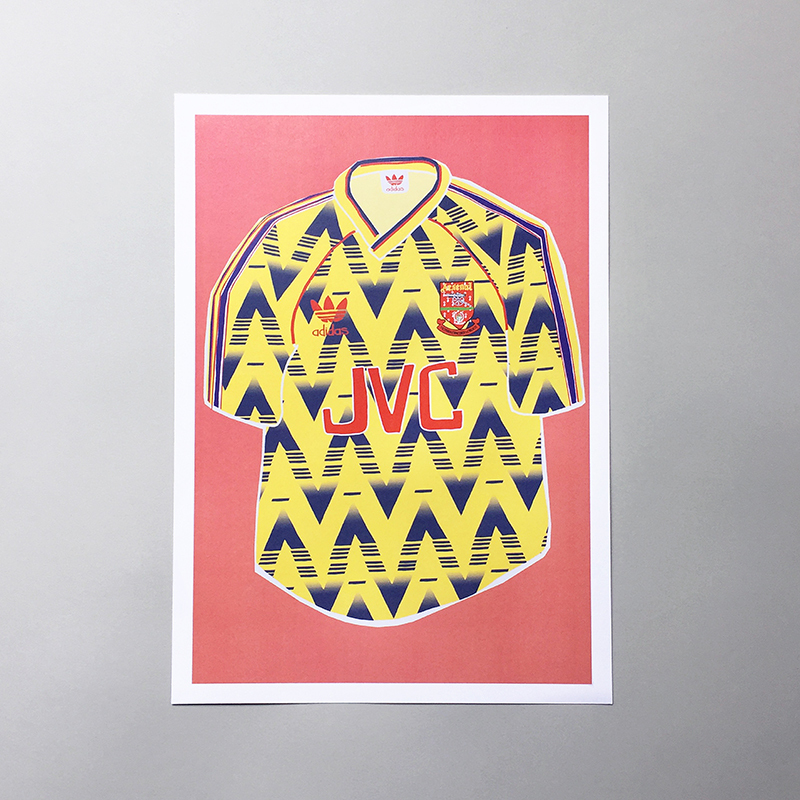 Yesteryear shirts are sentimental to many fans as they hold memories, whether it’s memorable matches, trophies or players, and for that reason, fans relate to classic shirts. 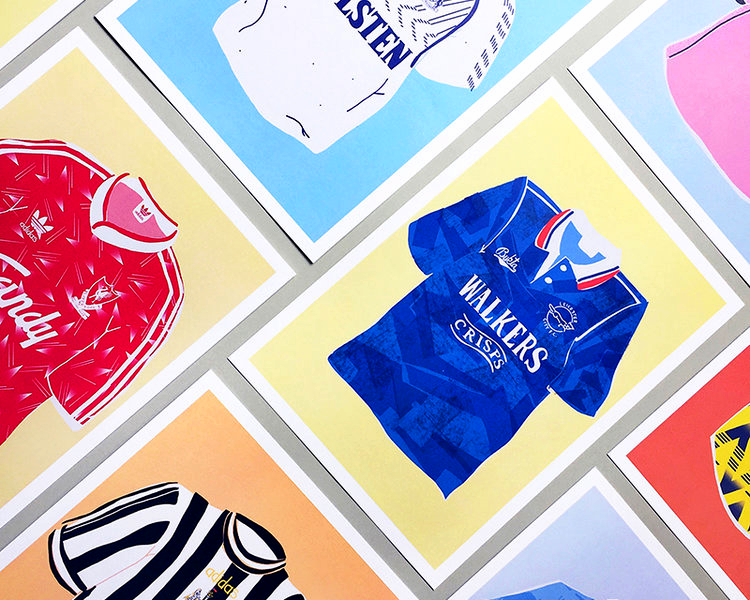 Could you tell us a little about the process behind making your pieces for the project and how you choose which strip or which year to borrow from to represent each team? Was it liberating or daunting to run with an overarching style across many different pieces? Almost all of the teams chosen for your classic shirts series were from England. Are you tempted to continue the series to include other countries? Maybe something World Cup-related that features classic kits harking back to the storied histories of many of the tournament’s participants? “With the World Cup just finished, it will be great to do some international kits, especially when thinking of all the memorable moments they would bring. I would also love to explore the kits from leagues in many other countries. Do you have any other projects that fans of this series would enjoy finding? Thanks to Will Wright for speaking to These Football Times as part of The Gallery. If you’re an artist for whom football remains the ultimate muse, and you’d like to feature in The Gallery, please email us with examples of your work.